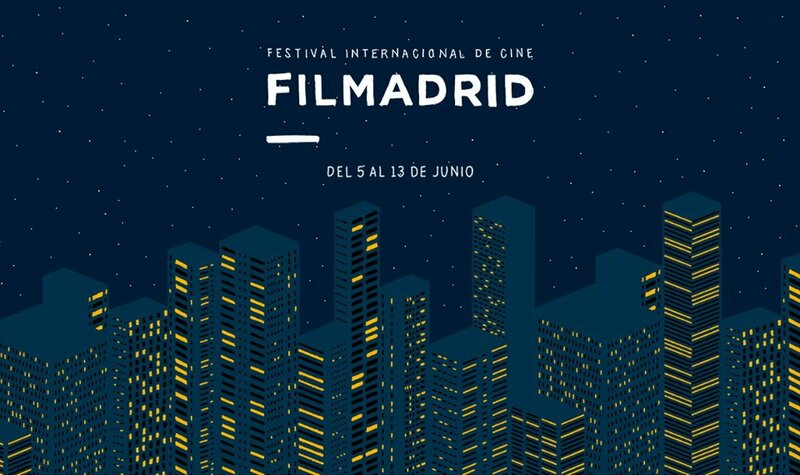 FILMADRID International Film Festival was born with the determination to discover new paths in the landscape of contemporary cinematography, with a focus in the promotion and exhibition of author cinema. We accept films from all over the world. 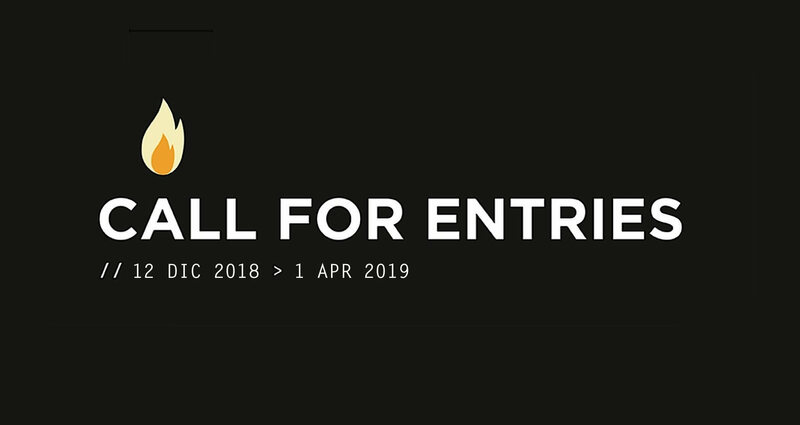 The call is open to fiction and non fiction films, with special interest in works that innovate in their narrative and formal approaches, regardless of production formats. FILMADRID is created by Pasajes de Cine, a cultural association based in Madrid. The fourth edition of Filmadrid (June 7-16, Madrid, Spain) will screen over a hundred recent works, 38 of them in competition on the Official and Vanguardias (avant-garde) strands. Among this year's highlights, there will be a focus on the work of Italian underground filmmaker Tonino De Bernardi, as well as on the films of documentary filmmaker and poet Raquel Chalfi and the urban ethnography of Khalik Allah. FILMADRID International Film Festival promotes and exhibits a type of film production based on authorship, proposing a space for dialog on contemporary film and its formal and esthetic approaches. FILMADRID International Film Festival was born with the determination to discover new paths in the landscape of contemporary cinematography, focusing on the promotion and exhibition of authorship in films. Participation in the contest is open to fiction and non-fiction movies from all over the world, with special interest in pieces of work which innovate in both narrative and formal approaches, regardless of production formats. FILMADRID is created by Pasajes de Cine, a cultural association from Madrid.